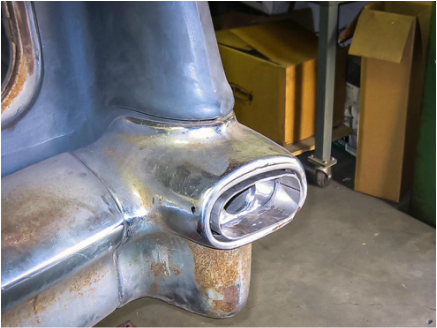 We offer complete exhaust system design and fabrication from header flange to exhaust tip, on site and totally in house. 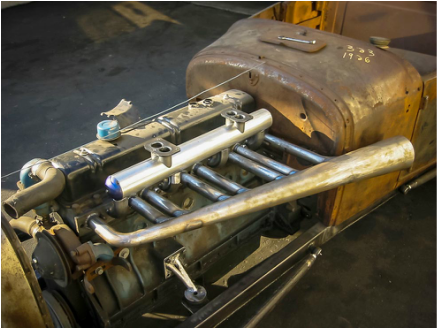 Custom headers can usually be created in one day (per side) to solve those fitment issues your particular project has. We design and fabricate exhaust systems from scratch using mandrel bends in your choice of mild or stainless steel. All sections (and mufflers) are joined using stainless V band clamps for easy servicing.